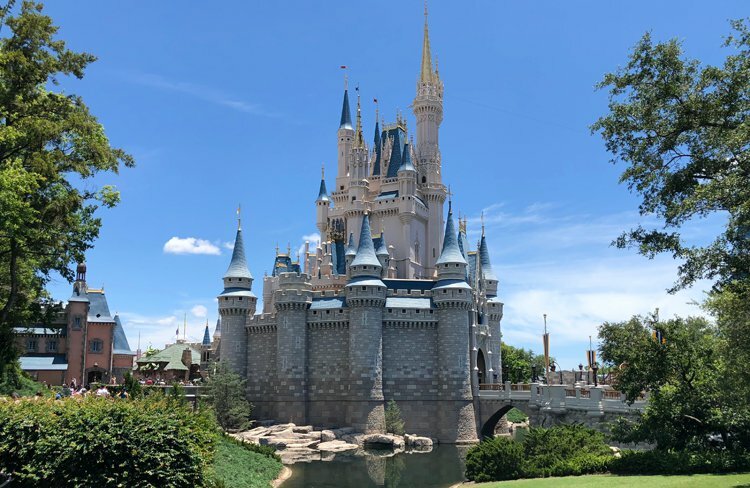 Guests visiting the Magic Kingdom on a plant-based diet will now have a guide to help them easily distinguish which food items are made with animal meat or any animal products. 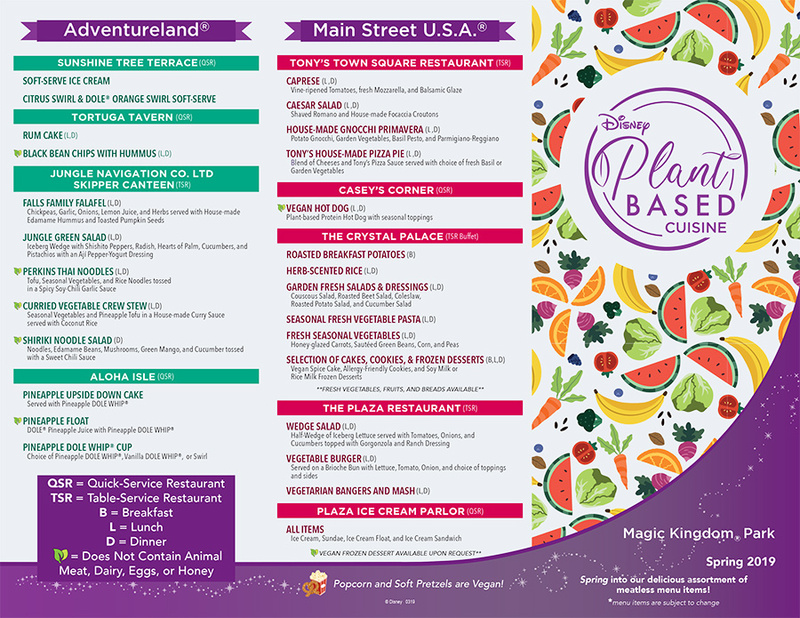 The pamphlet is broken down by land, restaurant, and then lists every item that doesn’t have meat in it. The pamphlet then uses a little leaf logo to categorizes which items include no animal products at all. 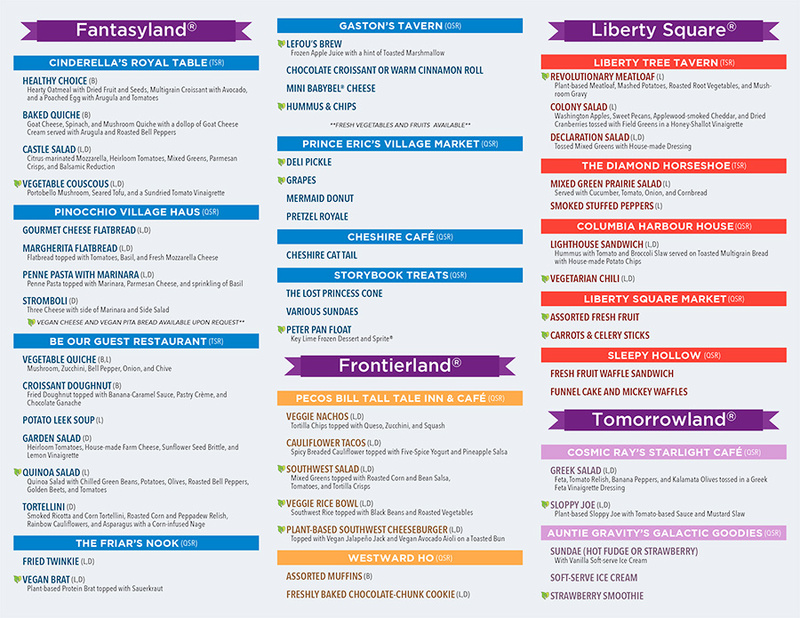 Guests can pick up one of these pamphlets at any Table-Service or Quick Service location, any Guest Experience Team kiosk, or either of the two Guest Relations locations – City Hall or the Liberty Square Ticket Office.